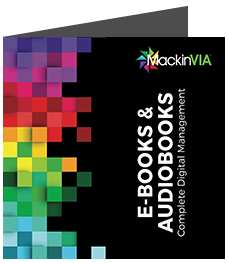 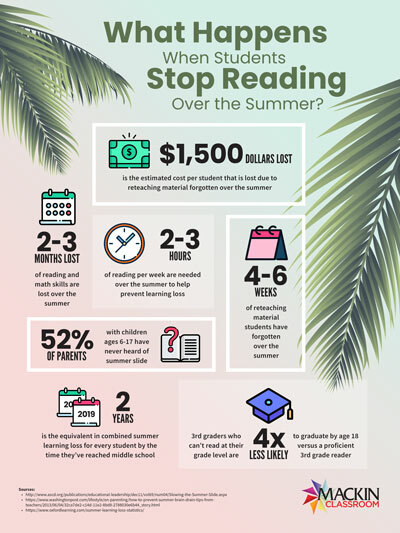 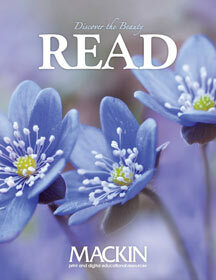 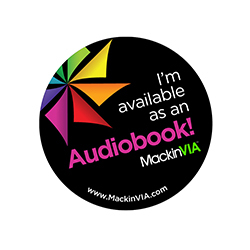 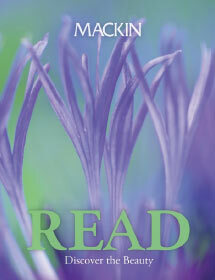 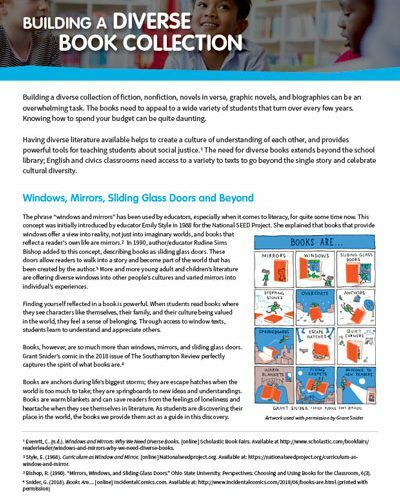 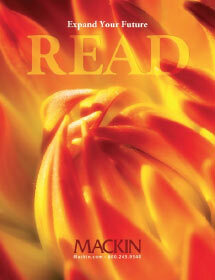 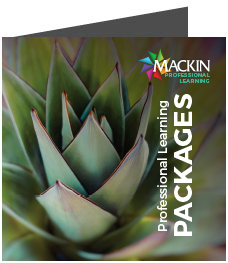 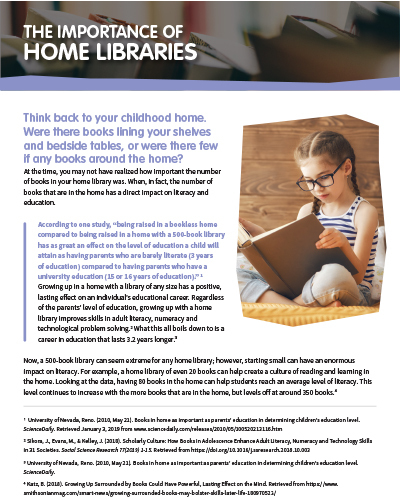 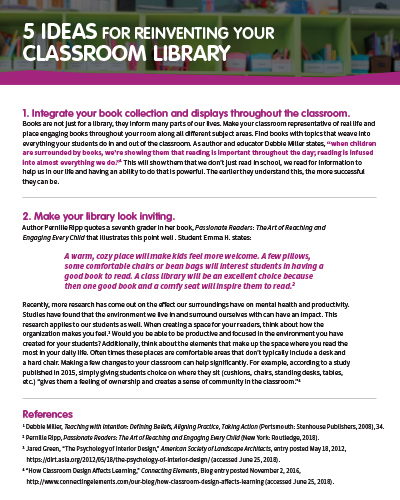 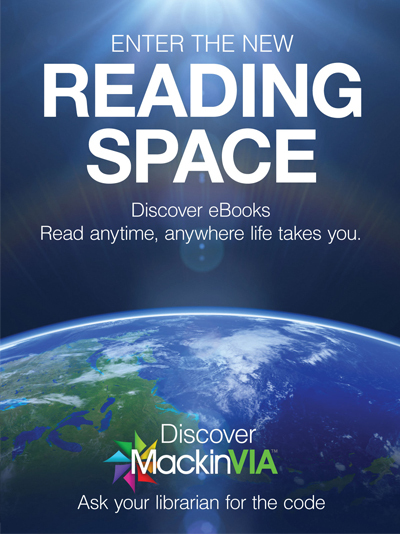 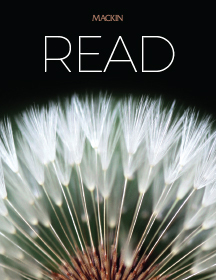 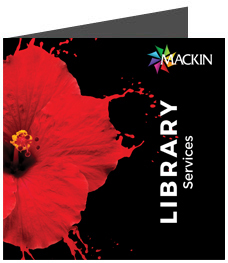 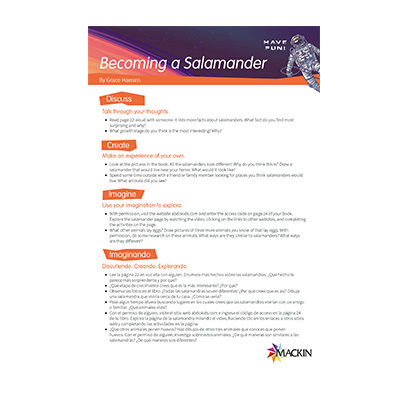 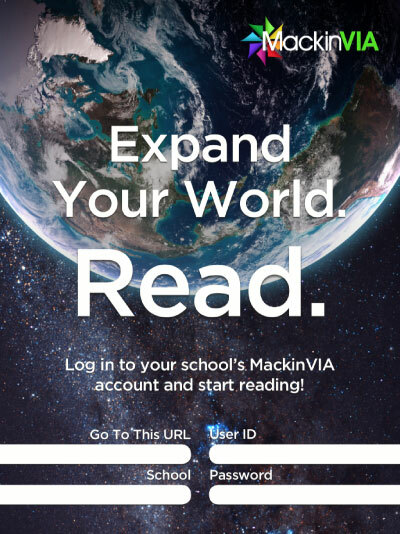 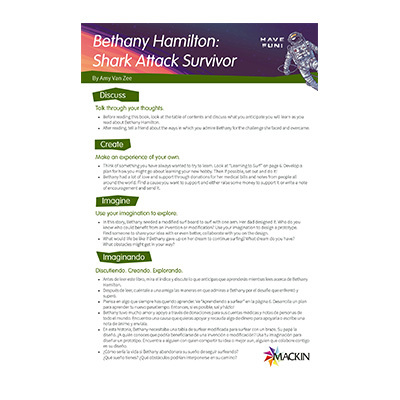 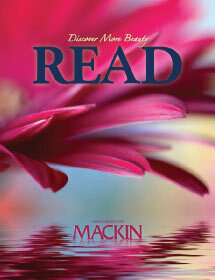 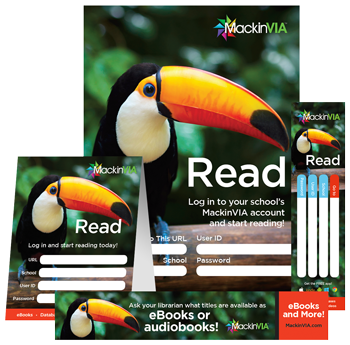 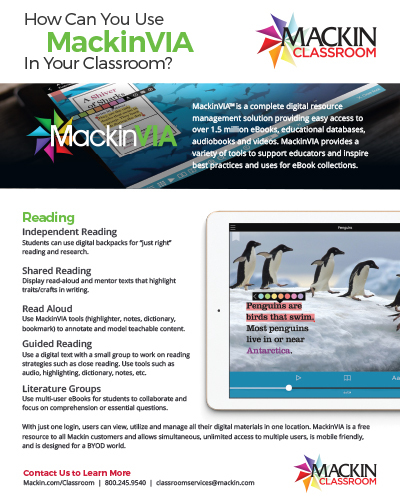 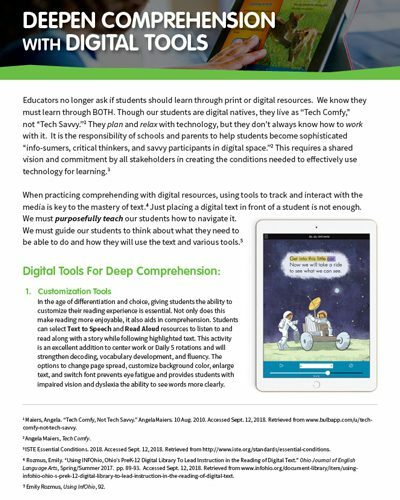 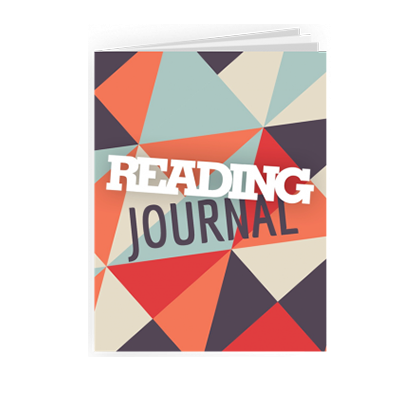 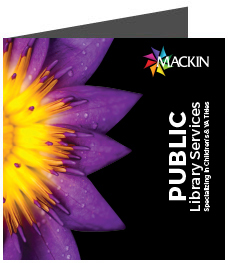 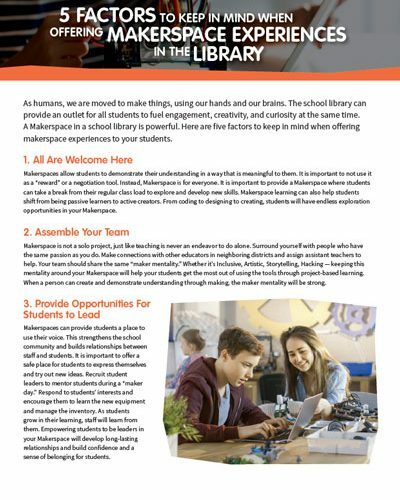 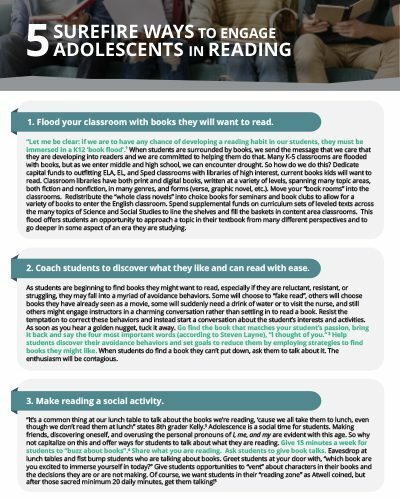 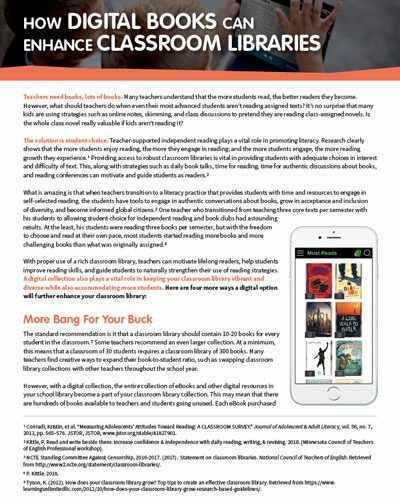 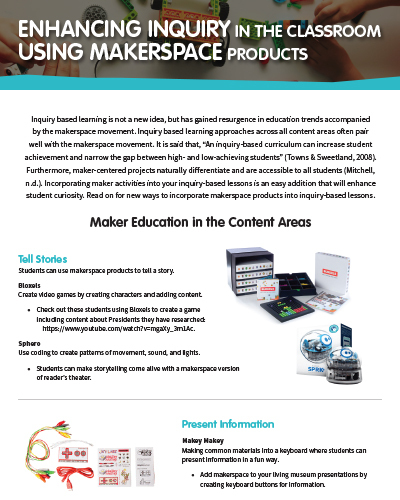 Download our free resources to help promote your MackinVIA, summer reading and more. 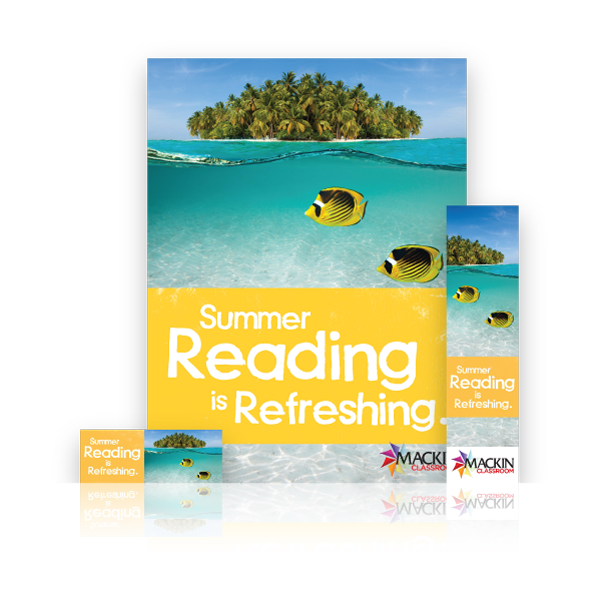 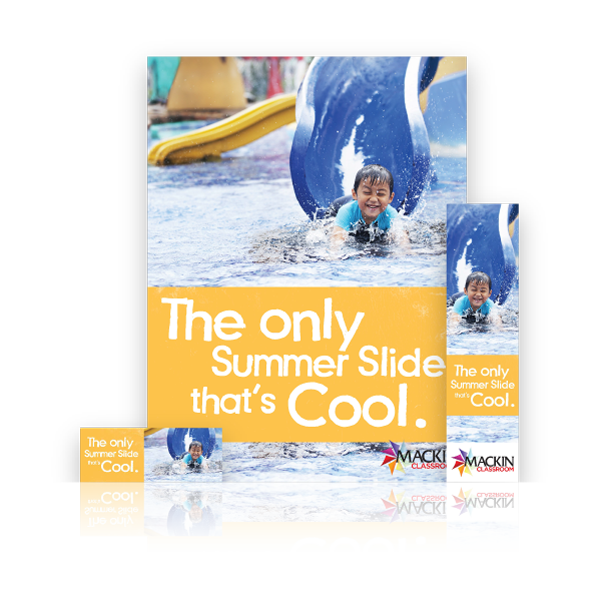 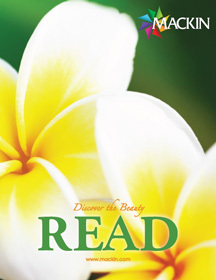 Download these promotional themes to help promote your summer reading program! 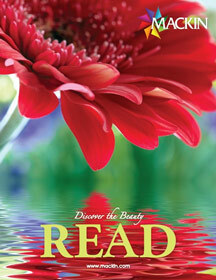 Check Out Our Newest Posters! 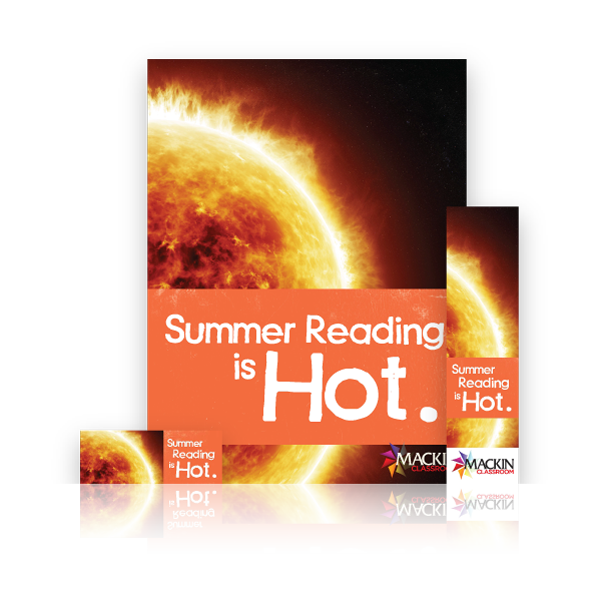 Download your state’s book award posters for FREE! 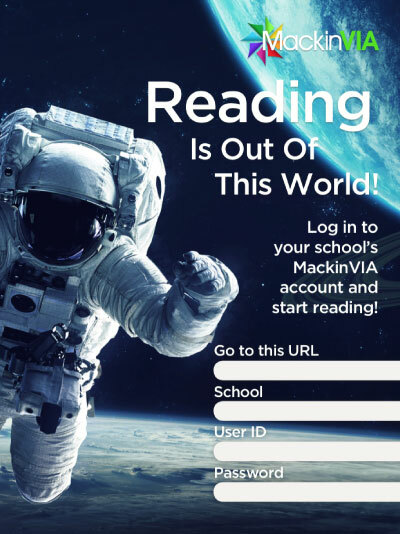 Select a category below to find your poster. 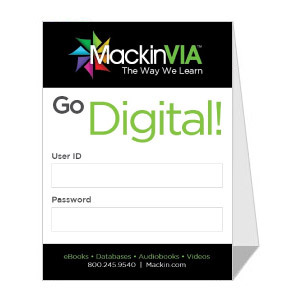 Fill in these Table Tents with your login credentials, print them out on cardstock and place them throughout your school or library. 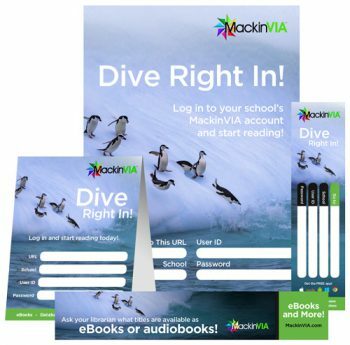 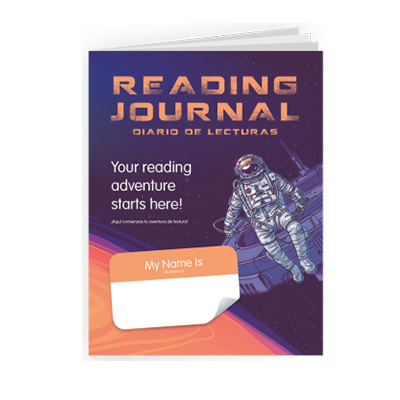 Fill in these editable bookmarks with your login credentials, print them on cardstock and pass them out to your students. 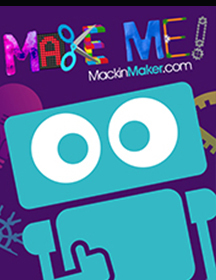 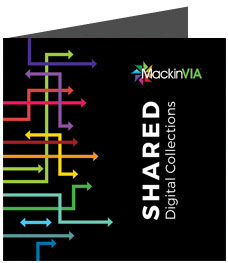 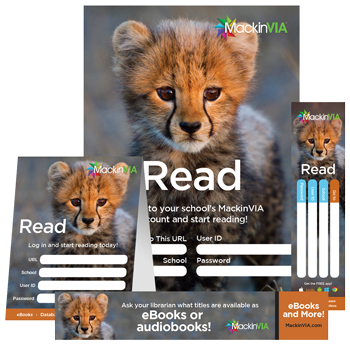 Print out these ready-made templates of MackinVIA eBook stickers and put them on the book covers that have a matching eBook available. Shelf Markers are a great visual cue to let students know there are eBooks available as they’re scanning the shelves of your library. 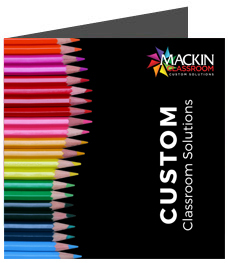 Create them yourself with our downloadable templates, or have us create them for you! 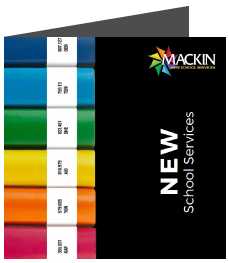 Have Mackin create custom shelf markers for you. 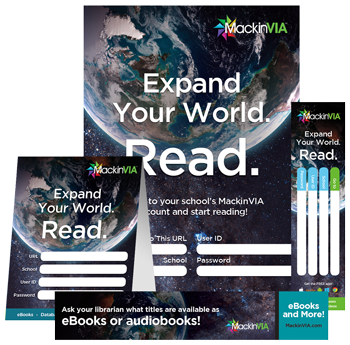 We’ve set up email templates and a parent flyer to help inform the students, parents/guardians and fellow educators in your area about the benefits of MackinVIA. 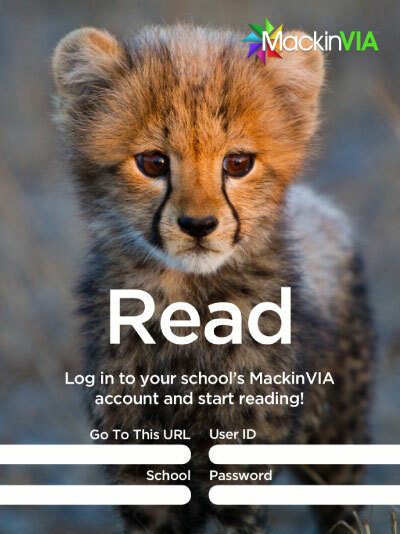 We’ve also made these customizable so you can enter your school or libraries login information. 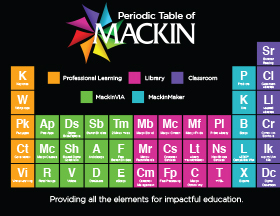 How Are They Using You? 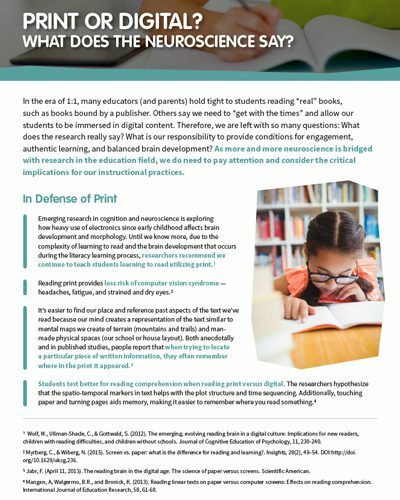 Print or Digital? 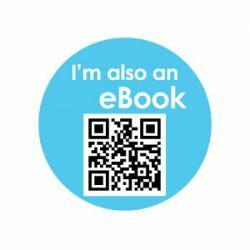 What Does the Neuroscience Say? 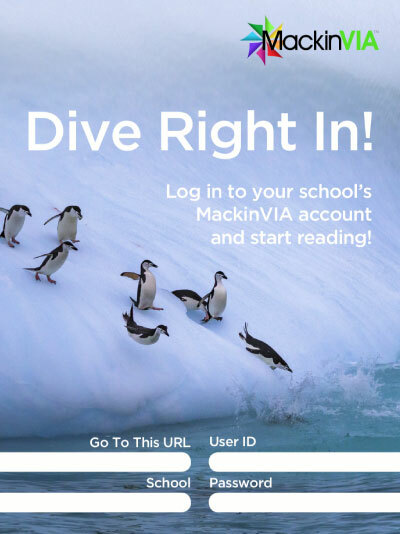 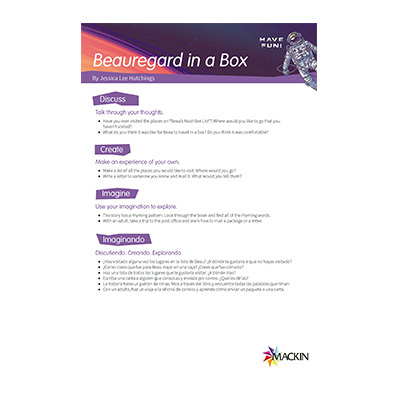 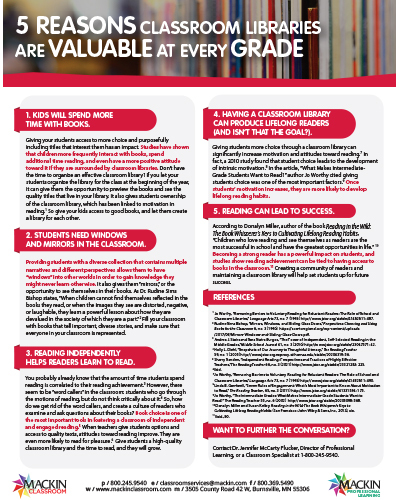 How Can You Use MackinVIA in Your Classroom? 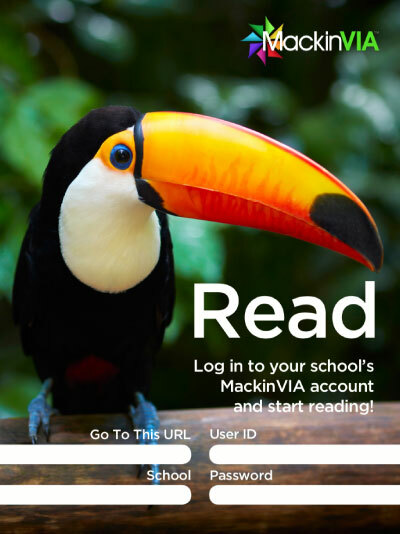 Download the images or copy the HTML code for each widget below to place on your website and link to your MackinVIA. 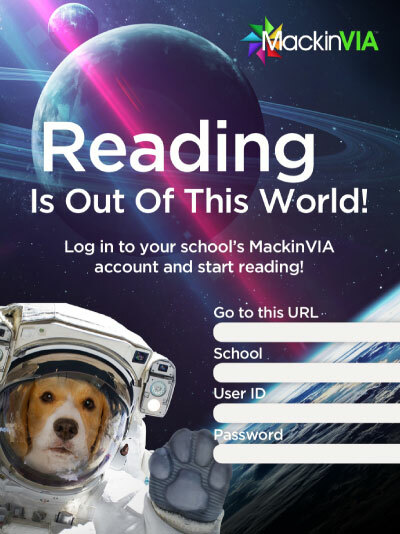 Copy the HTML code below to place the above image on your site that links to your MackinVIA.